Only in our handy 2 oz. jar! Tacky When Dry does just that. When it’s completely dry, it’s TACKY! (We all need to be a little tacky from time to time!!) 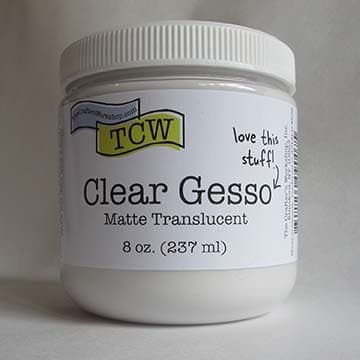 Great for applying foil or gold leafing to a surface. If using on something exposed to moisture, be sure to seal your project when done.